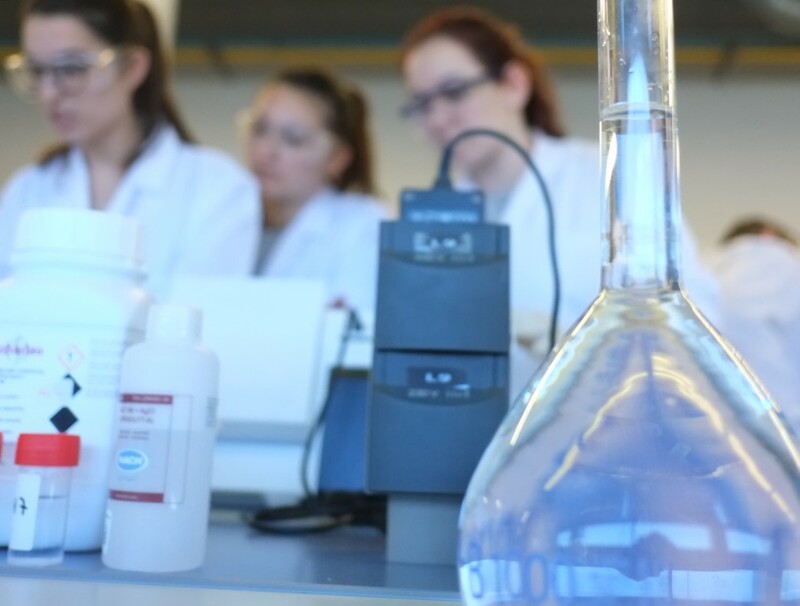 The URV’s Martí i Franquès programme has announced 17 new trainee predoctoral research contracts aimed at individuals who are interested in studying on one of the doctoral programmes offered by the URV. Prospective candidates have from 9 to 28 November to present their applications for one of the contracts, which will have an initial duration of one year with the possibility of extending this to three years. This is the second edition of the Martí i Franquès programme for predoctoral teaching and research staff. Successful candidates will become full-time Trainee Predoctoral Research Staff with both teaching and research responsibilities. Their main obligation will be to conduct research for their doctoral degrees, but they will also be assigned teaching support tasks. Sixteen of the contracts are for positions in the departments of Chemical Engineering, Biochemistry and Biotechnology, Economics, Mechanical Engineering, English and German Studies, Analytical Chemistry and Organic Chemistry, Basic Medical Sciences, and Computer Engineering and Mathematics. The remaining contract will be at the Institute of Agrifood Research and Technology (IRTA). This URV funding programme aims to qualitatively and quantitatively increase the human and financial resources available to the University for predoctoral training, research and teaching; to strengthen the URV’s own doctoral programmes; to promote doctoral training in the URV’s departments; and to complement the training received by doctoral students involved in R+D+I projects carried out by URV research groups. All information relating to the contracts can be found at the website of the Martí i Franquès programme for predoctoral researchers.